The pain to suffer in the fraudulent war in Afghanistan with the US Army has completely turned this soldier into fighting another war against the culprits and to enlighten others like him as to how the system works against them and instead for a tiny few families who control the financial system in the world, and use the debt it produces as the weapon to punish anyone who tries to refuse obeying their orders. 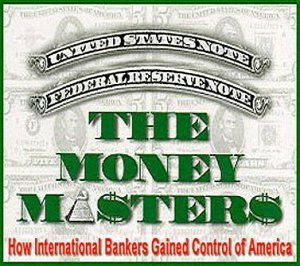 Debt-Based Money is a financial term to describe the type of currency we use in most countries, produced daily by regular private banks (not the government as most people assume around the world) in order to create the medium of exchange any sophisticated society requires to function. 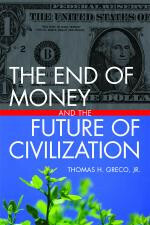 The fraudulent feature of this debt-based money is that it is created in debt to the bankers. Every single dollar, euro, peso etc. in circulation in order to exist has to be owed to a bank by an individual, an enterprise or a government to be able to exist at all. The concept is so preposterous most people resist the idea and refuse to believe it, but in fact that's how it works and that's how just a few financier families since the foundation of The Bank of England in 1696 like the Rothschilds, Morgans, DuPonts and Rockefellers among others, apply their control over most important decisions taking place around the whole planet. Like me 20 years ago, most people never stop to think what is money, and why it's used by most people around us. We merely use it by following what everybody does around us, starting with our own parents. In fact even most bankers working in those institutions are unaware of the huge extent their actions are affecting the lives of 7 billion people in the world and are also victims of the macabre system. However fortunately today in 2018 more and more people are becoming aware of the monumental fraud enriching these crooks, and enslaving us into supporting them without even being aware of how it's happening. This is why it's so significant Ken O'Keefe has become active in sharing the knowledge he received and wants to help others to be aware of the fraud we're all suffering. Once enough people wakes up to the robbery taking place, we can produce the currency we use through our community and stop these banker crooks from enriching themselves through the theft of our work. 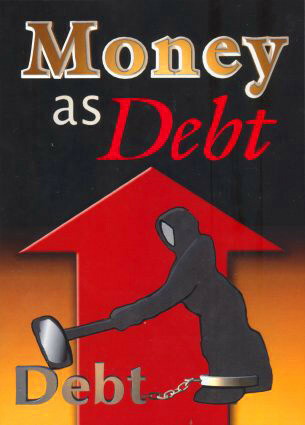 Our only exit is CONSCIOUSNESS and applying our intelligence in producing Money not created in debt to anyone. Cryptocurrencies were initially created by the banking crooks as well, according to the Dutch banker Ronald Bernard, but he recognizes the new Cryptocurrencies being implemented by independent people don't have those back doors to manipulate them.